Father. Business Owner. Veteran. Teacher. Podcaster. Activist. Strength Spreader. WELCOME. I’m Mark and if you are looking for the incredible stories of regular people and high achievers overcoming life’s most difficult challenges, then you are in the right place. My own life was turned upside down in August of 2005 when my son Joshua was the victim of a hit-and- run car accident with two semi-trucks. Josh was 3 ½ years old and he was left with a Traumatic Brain Injury. Four years after Josh was hurt, I was at the lowest point of my life. I didn’t know how I was going to get through the next day, let alone the next month. The feelings of isolation and the idea I was going through it alone made the days unbearable. Then a friend of mine reached out to me and let me know about a group of others going through challenges. Once I got connected and realized I wasn’t alone. Everything changed for me. I hope, that since you are here, the same thing happens for you. 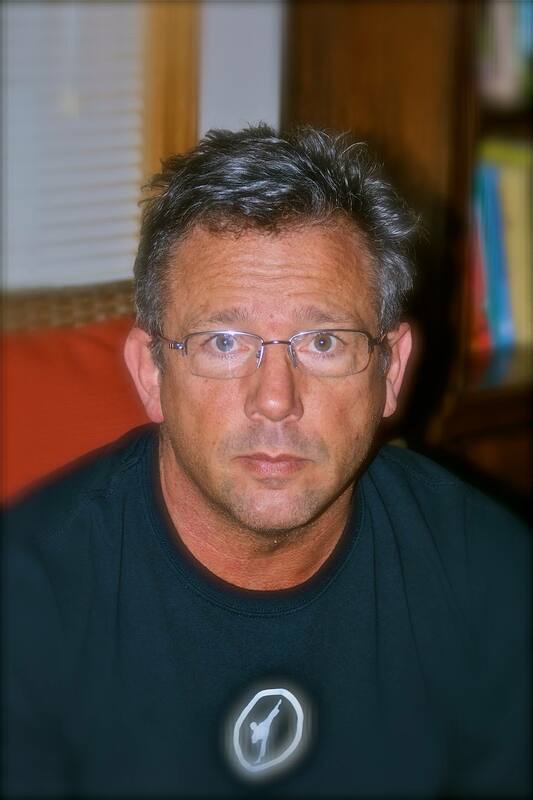 I’m a husband, father, U.S. Air Force veteran, business owner and teacher. I have walked through adversity and come out stronger on the other side. Where I used to feel burdened by those challenges, I now feel appreciative of the opportunity to learn the many lessons inside of my own challenges. These same struggles have also given me an understanding of what others are going through themselves and that we need to be there for each other. 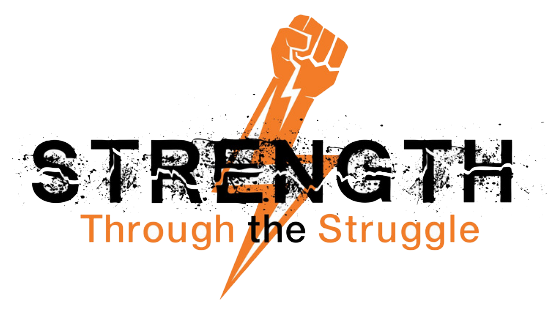 If you’d like to reach out and ask questions, tell me about your struggle, or submit yourself or someone you know to be on the Strength Through The Struggle podcast, send me a message. I started the Strength Through The Struggle podcast with that struggle in mind. As I’ve shared my own story of trial and tribulation, I’ve discovered that not only have I learned from my adversity, those who’ve listened, tell me they have as well. It’s my mission to find those amazing people who’ve come through challenges and pain, struggles and heartache – and share their inspirational stories with you. Each person’s story is very different. Yet they each contain the seeds of wisdom. Helping you to find Perseverance, Courage and Hope! INTERESTED IN SPEAKING AND EVENTS?